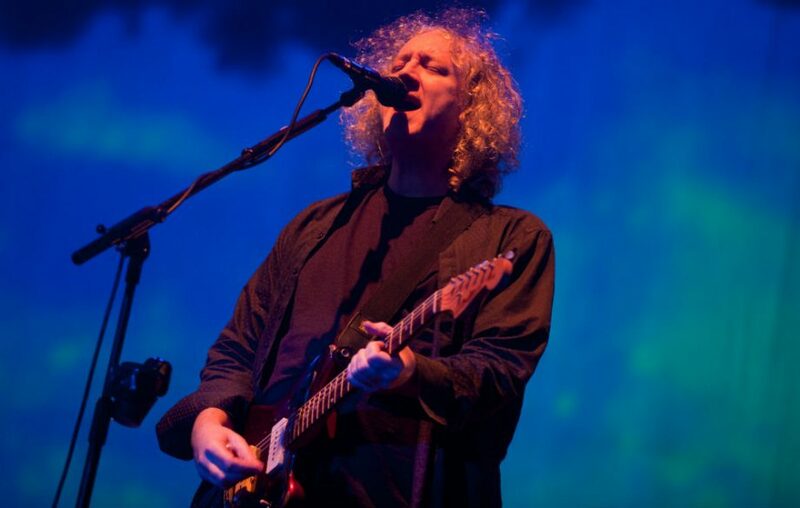 Shoegaze legends My Bloody Valentine have announced a series of American shows, set to take place this summer. The concerts will be the band's first live performances in five years. The band is also scheduled to perform at a small handful of festivals, including Sonicmania in Tokyo, Robert Smith's Meltdown in London and the Roskilde Festival in Denmark. In addition, they will appear at the FYF Fest in Los Angeles on July 22. Last year, My Bloody Valentine released all-analog, vinyl remasters of their first two LP's 1988's Isn't Anything and 1991's Loveless. The band also is reportedly working on new material, some of which—guitarist Kevin Shields told NPR in a recent interview—the band will perform live at these concerts.